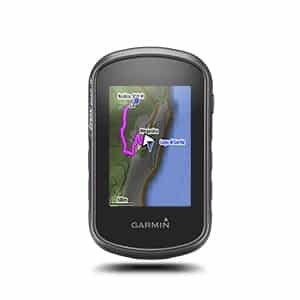 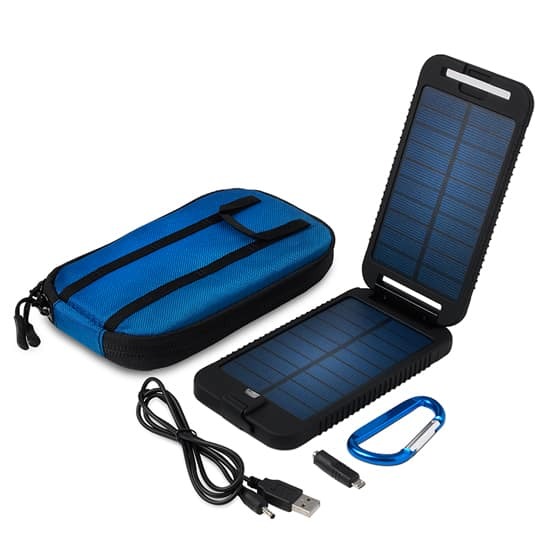 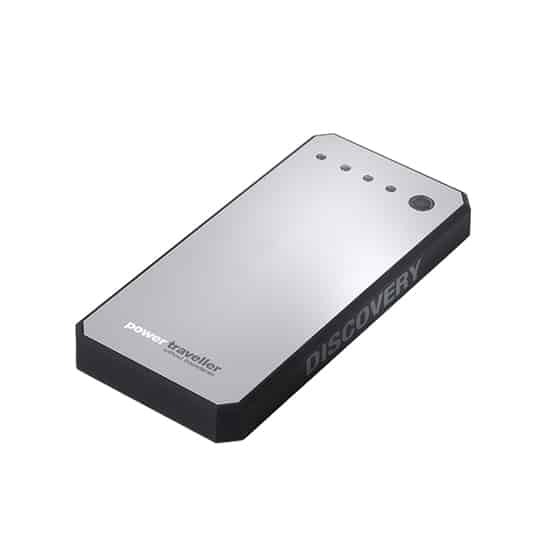 Incorporating a 3500mAh internal lithium polymer battery, the solarmonkey adventurer features a 4-colour LED light to show level of charge left in the internal battery and a 5V USB output which enables efficient charging of mobile devices. 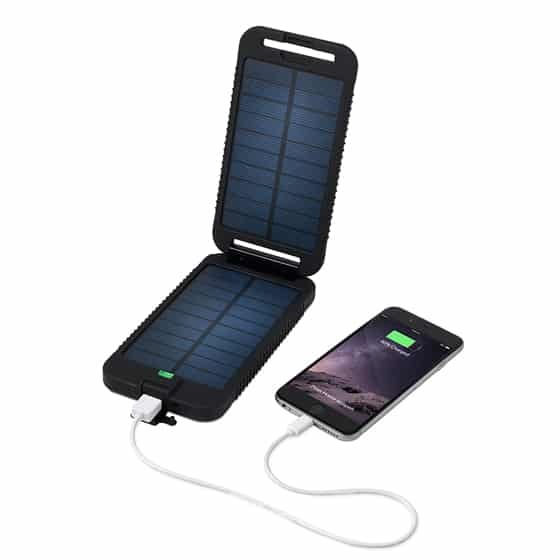 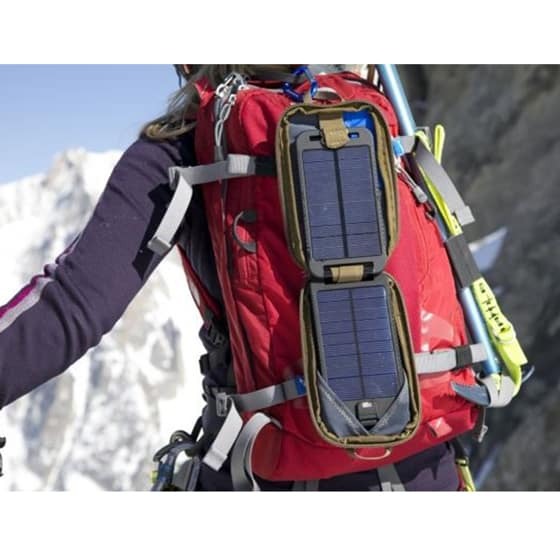 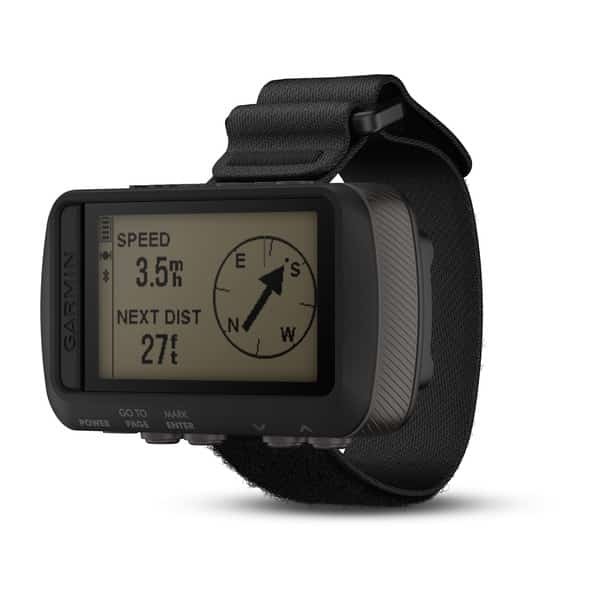 The solarmonkey adventurer includes a „daisy-chain“ feature which means you can charge your device whilst the internal battery is being charged via the solar panels. 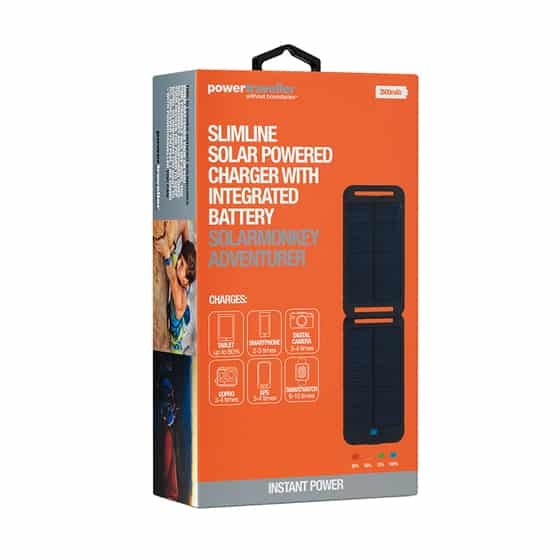 When adventurers finally stop after a day’s exploring the solarmonkey adventurer can carry on charging itself and other devices efficiently in low light conditions thanks to the maximum power point tracker (MPPT) technology within it and, when the sun finally sets, the internal battery can keep your devices powered through the night.